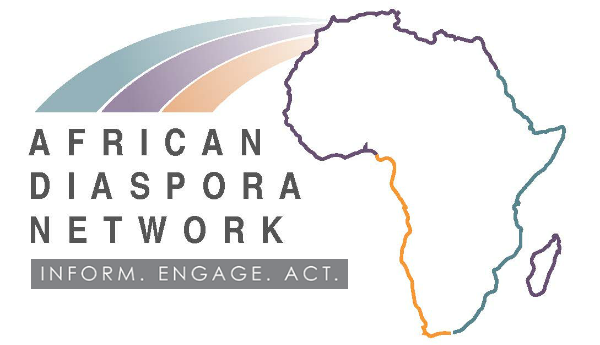 For almost eight years, Almaz convened corporations, universities, government, non-profits, faith based organization and individuals to ideate, incubate, and launch a number of impactful projects to lift people out of poverty. Yes, poverty exists in Silicon Valley, one of the richest regions in the world. 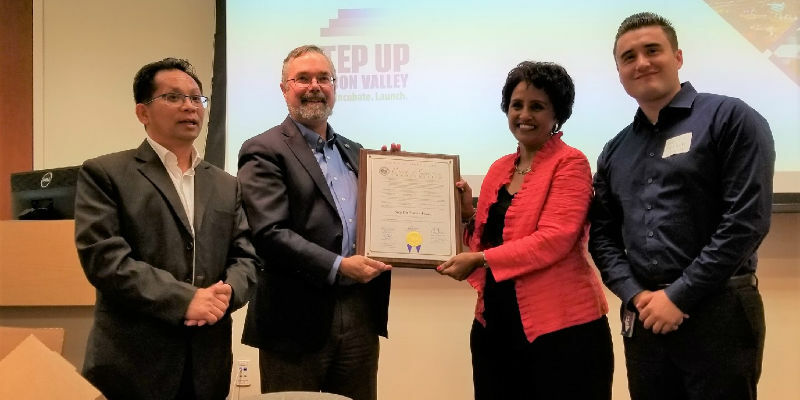 Almaz Negash receives recognition from the County of Santa Clara Board of Supervisors for eight years of social innovation work such as Pay for Success/Social Innovation Financing and other innovative projects. Learn more about some of the innovative and transformative projects like Pay for Success/Social Innovation Financing, College Savings Circle, Microenterprise development and more.